With more progress being made on iOS 12, Apple is ready for users to begin testing its new Shortcuts app. If you're a developer, the app is now available through TestFlight. Siri can now intelligently pair your daily routines with third-party apps to suggest convenient shortcuts right when you need them. 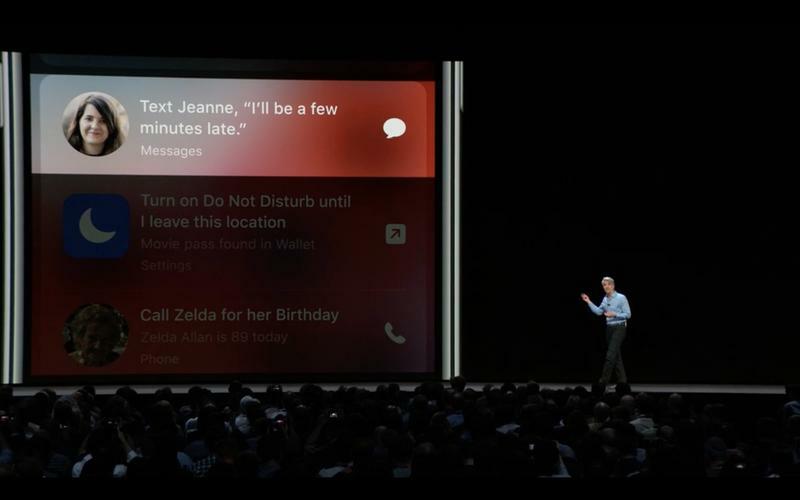 So if you typically pick up a coffee on the way to work, Siri will learn your routine and suggest when to place your order from the Lock screen. You can also run shortcuts with your voice or create your own with the new Shortcuts app. Users can create their own shortcuts or simply use shortcuts that have already been made, and they can be based on their morning routine, music, messaging, and more. The goal is to turn multi-step tasks into something that can be done with the press of a button. For now, the Shortcuts app is only available for developers to test, which means those on the public beta are left out (for now). In addition to the Shortcuts app, Apple's release of iOS 12 introduces grouped notifications, Memoji, and more.